An essential tool for any tradesman is the Drill Driver. Here, we have a selection of professional quality 18v DeWalt drills and Makita drills, as well as drills drivers to suit DIY budgets. Brushless motors help heavy duty tasks, with longer runtime and more power. If you're looking to speed up a job then a drill driver is a great tool to start with. 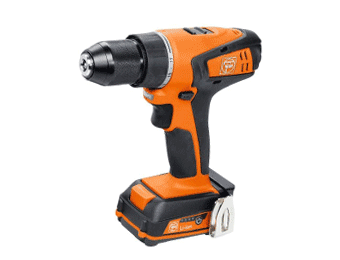 Our selection of drill drivers will quickly and accurately drill holes and drive screws. No matter whether you're working with metal or wood, the drill drivers on this page will speed up your job and make your life a lot easier.